The first day of Spring is right around the corner and I can’t wait any longer to start adding pops of color in our home. The living room is getting lots of personality with happy colors and great Spring Mantel Decorating Ideas. Bright coral is weaving its way through our home this Spring. It started with the dining room and the $100 Room Challenge and turned a $5.00 thrift store painting into a fabulous piece of wall art. At least, I think it’s pretty fabulous! Now it’s splashed all over our mantel and I couldn’t be more delighted. Spring is the one time of the year where you can go wild choose a fantastic color. Bright coral is weaving its way through our home this Spring and I couldn’t be happier. 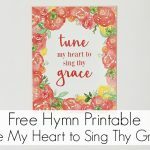 A large printable, framed print, or another accent piece focuses the eye. It sets the tone for the entire arrangement. 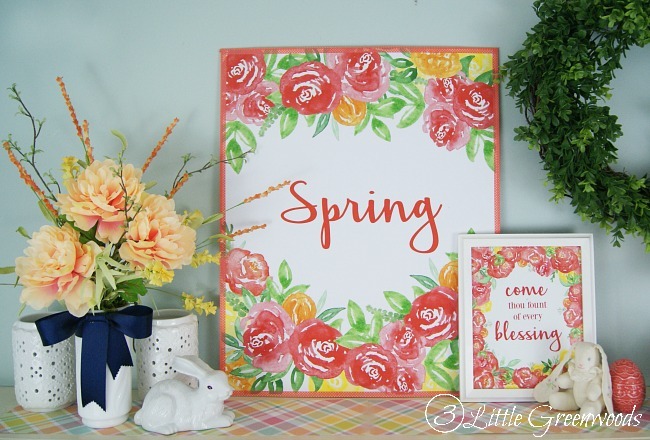 This large coral flower “Spring” printable is a fantastic inspiration piece. What says Spring more than huge, bright blossoms and green leaves? This Southern girl loves wreaths! In fact, my craft room has so many it’s hard to decide which one to put on the front door. Maybe a Perfectly Pink Roses Wreath, a Simple Green Grass Wreath, or bright Yellow Basket Wreath? But one type of wreath I didn’t have was a Boxwood Wreath. It’s small leaves and bright pops of vibrant green make it the perfect choice for Spring Mantel Decor. 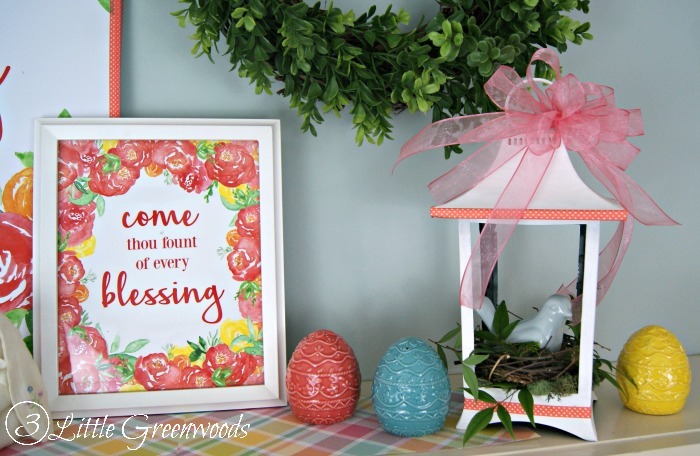 The bright color must be spread throughout the Spring mantel decor with small pieces. 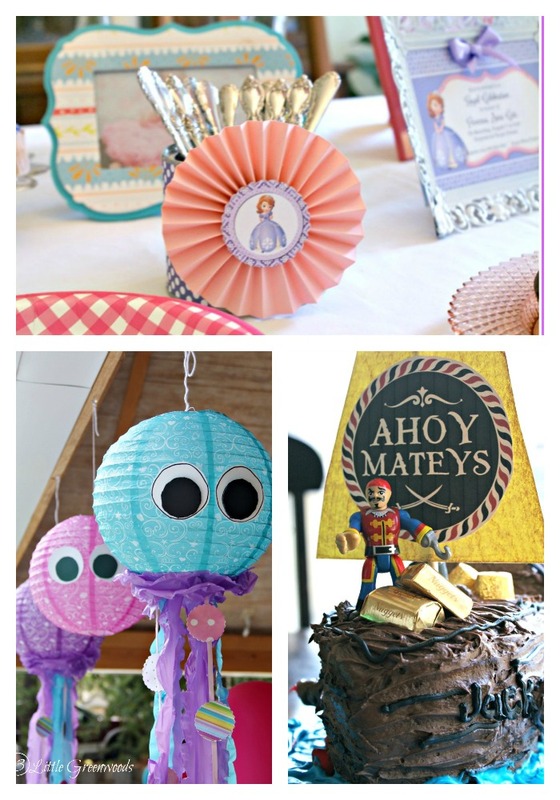 A sweet bird peeking out of a white lantern is just one of the small accessories used to tie the color scheme together. 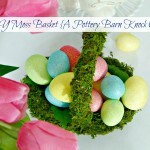 Ceramic Easter eggs, a fluffy bow, and a floral arrangement does the trick. A couple of bunnies simply must join the fun! 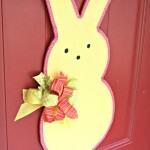 PEEPS Door Hanger ~ so much fun! 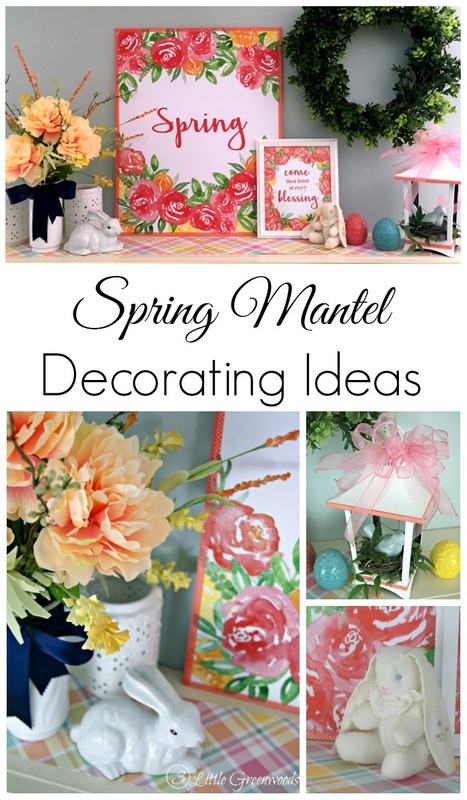 Don’t forget to check out all the bloggers that have shared their Spring Mantel Decorating Ideas below. I love hopping with you today friend! Your mantel is so bright and cheerful! You are definitely ready for spring! So pretty! Love it! So bright and cheery! I love all the coral. Perfect color for spring. Thank you for joining in this hop! 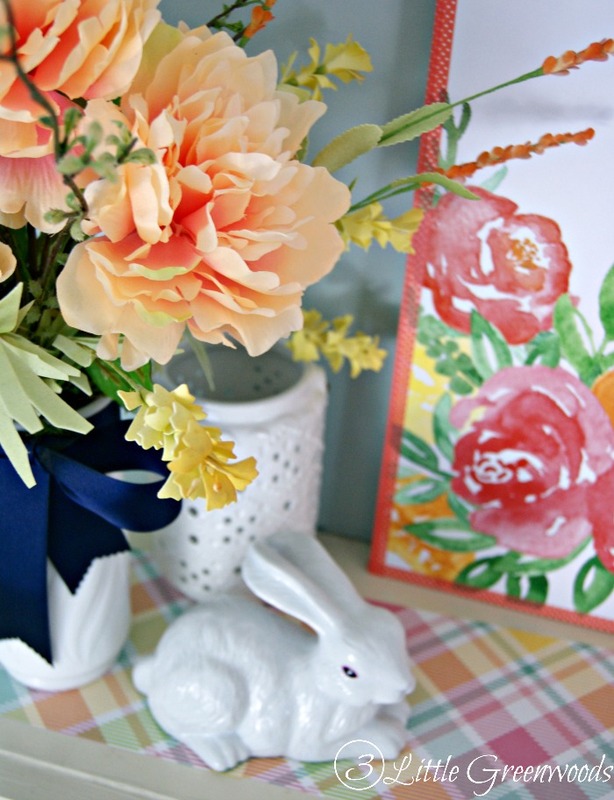 Your spring decor is so cheerful, very pretty! Thanks, Corinna! One of those little bunnies is from a childhood collection of mine. So happy I kept that one! I love the bright coral! that really made it stand out! Coral is one of my favorite colors so I’m so happy to see that you decorated your mantel with this color. Love how everything came together. Thanks for sharing! Yay! So happy you love coral as much as I do! It’s so cheerful and bright, and I love it! 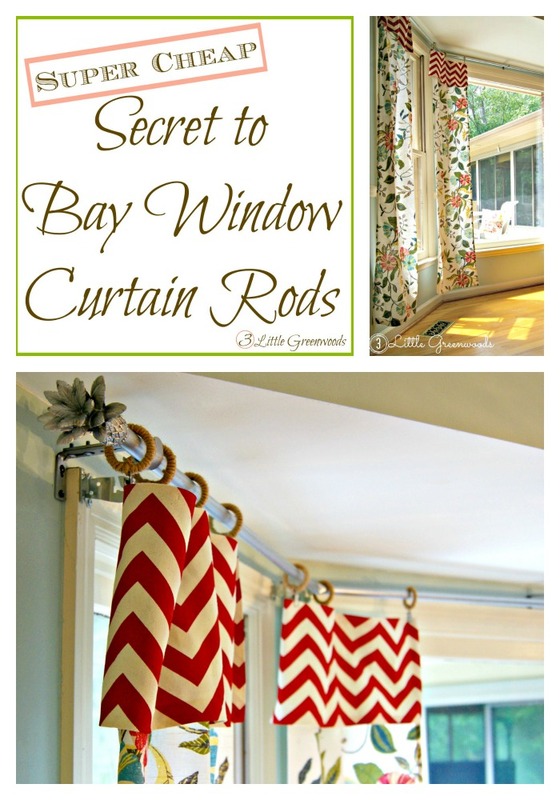 Love the bright coral color and all the pretty details. 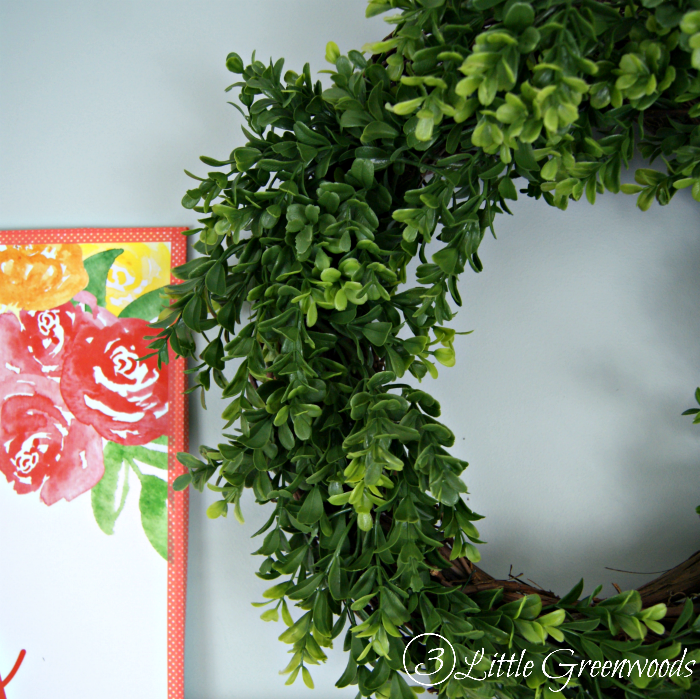 And of course the wreath – I love boxwood! Thanks so much, Sarah! I’m so excited about that inexpensive boxwood wreath I made! So bright and cheery! Love the floral! Its been fun doing this spring mantel hop with you! YAY! So happy you loved my floral arrangement on the spring mantel. I’ve moved that piece all around the house and love how versatile it can be. 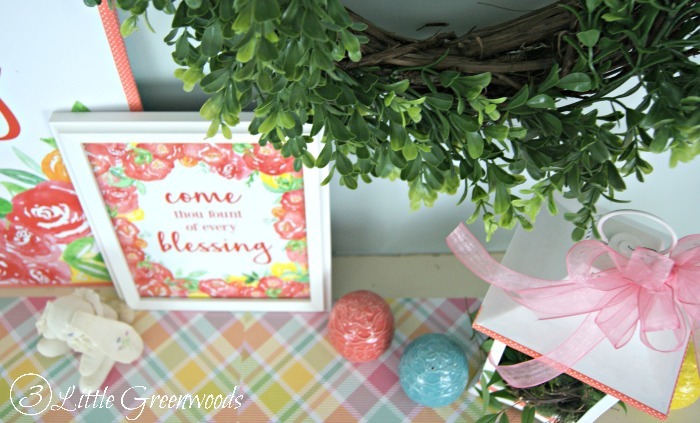 Love how colorful your spring mantel is Ashley! Loving those colorful spring prints too. How adorable! I love the spring artwork!! Thanks so much, Samantha! I’m going to upload it to my blog this week. I adore the coral, and I think it was so clever of you to put that paper on the mantel like a runner! I have to try that sometime! 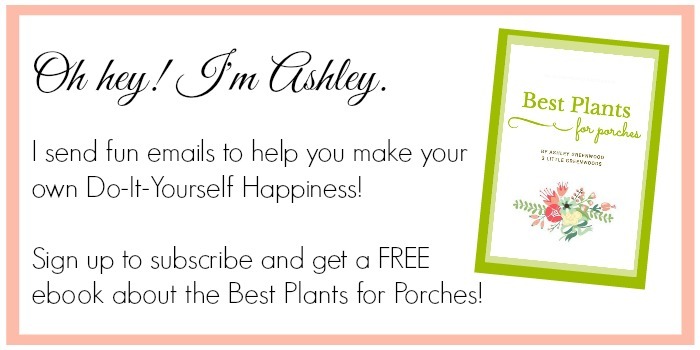 It looks really pretty, Ashley! 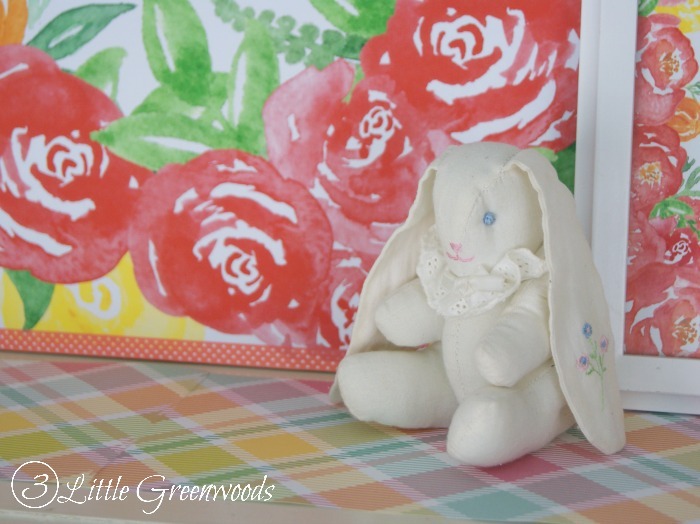 Who would have thought that scrapbook paper would look so great on the mantel? 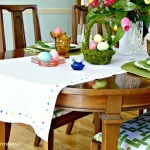 It made a pretty “table runner”! Thanks so much for your sweet comment, Bre! Love all the pretty color! 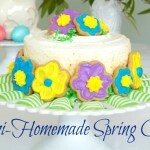 No better way to usher in spring than with cheery pops of color! Had fun hopping with you! Thanks so much, Sarah! All that color makes me happy-happy! 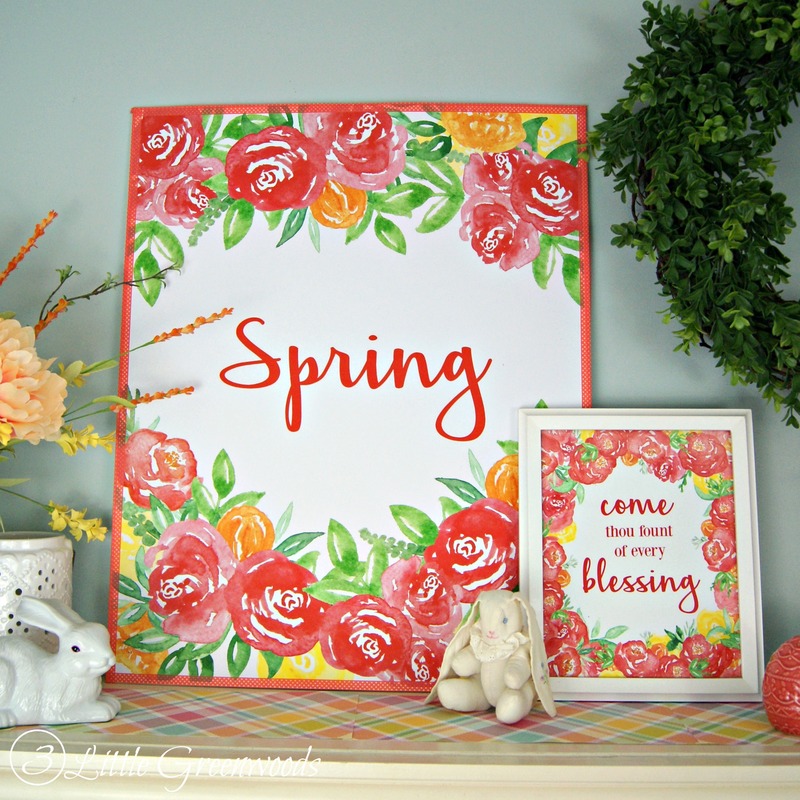 Love the gorgeous colors used in your spring Mantel! A breath of fresh air! So pretty! I love all of the coral – such a perfect color for Spring! 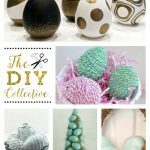 I love how bright and colorful your mantle looks! It’s definitely ready for spring. Thanks so much for your sweet comment! The “new” lantern looks so pretty on our mantel this Spring. I love the bright, cheerful colors! Happy spring!